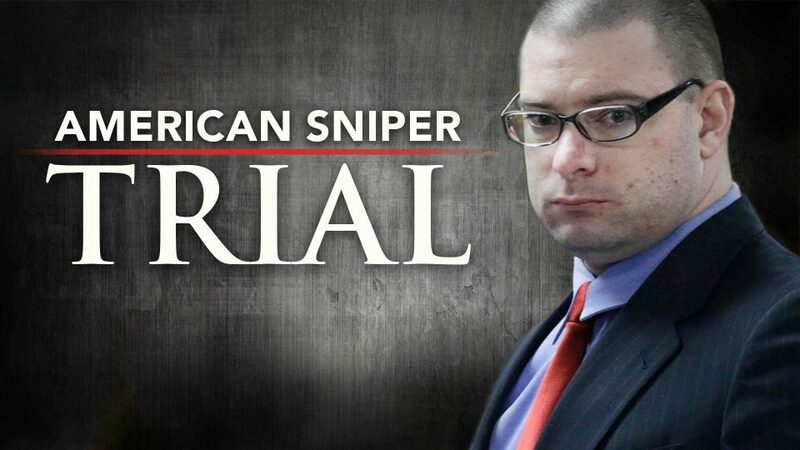 The American Sniper hero is dead at age 38. Chris Kyle was a United States Navy SEAL veteran and sniper. Kyle served four tours in the Iraq War and was awarded several commendations for acts of heroism and meritorious service in combat. 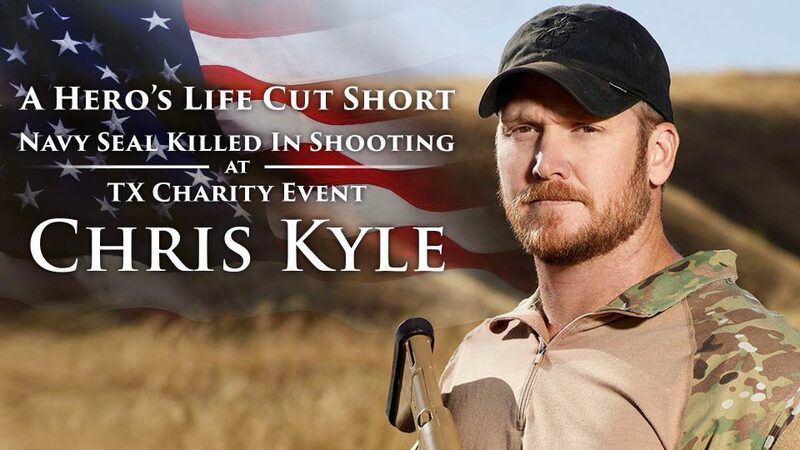 He was gunned down at a charity event in Texas by gunman Eddie Routh, who admitted to killing Chris Kyle, but claimed he was insane at the time. Routh was convicted of Capital Murder and sentenced to life in prison without parole. 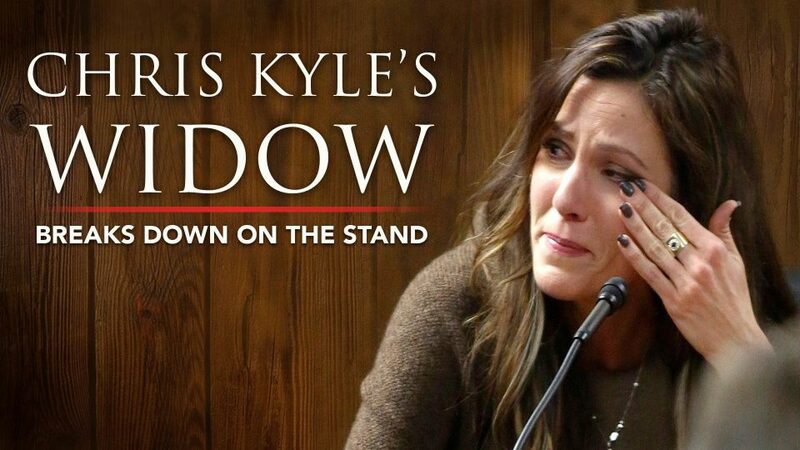 Court hears Taya Kyle’s emotional testimony as she talks about their life and the day he died. A Texas jury found the former Marine guilty of killing famed Navy SEAL sniper Chris Kyle and Kyle's friend, Chad Littlefield.